ISLAMABAD: The government has decided to vigorously pursue its privatisation programme. Finance Minister Ishaq Dar ordered the Privatisation Commission on Wednesday to cut the processing time by one-third � from 18 months to a year � to speed up the work of taking major public sector enterprises to the sale counter. He ordered that the boards of directors of all public sector enterprises should have at least one director from the commission in order to add urgency to the work. 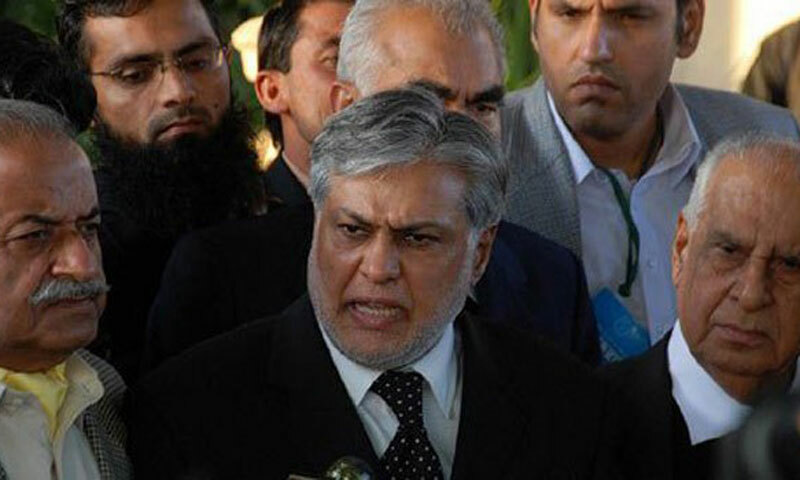 Although no formal decision about units to be privatised was made at a presentation on privatisation programme on Wednesday, Mr Dar hinted at divesting more government shares in major banks like the United Bank, Allied Bank and Habib Bank. A list of 64 possible units was presented. It included four power distribution companies, a generation company, three insurance companies and four oil and gas companies, besides divestment of additional government shares in privatised units. The minister asked the commission to prepare a list of units that could be privatised immediately. He was informed by the secretary of the commission that under the existing system, various stages of privatisation of an entity, from inviting expressions of interest to appointment of financial advisers and bidding, would take 18 months. He was of the opinion that it was time-consuming and directed the secretary to restructure the timeline and the process so that a transaction was completed in 12 months without compromising on transparency and rules and regulations. �The schedule should be reviewed and made more realistic so that privatisation can be fast-tracked,� he said. When the minister sought an update on resolution of the issue of transfer of PTCL properties to ensure recovery of $800 million from the UAE�s Etisalat, he was told that it would require about Rs5-6 billion to transfer some land titles in the name of the PTCL. The commission has deputed two joint secretaries as focal persons to deal with the issue of such properties and assets in the four provinces. Mr Dar said the commission would receive from the finance ministry the amount required to complete the transfer process. �We will provide you the money you require but it will be treated as a loan, repayable soon after the sale proceeds are received,� he told the secretary of the commission. While it would require about Rs2.5bn to complete transfer of titles of public sector properties, the exact amount required for private properties had not yet been worked out. According to an evaluation made a few years ago, the cost had been estimated at Rs540m but may have now risen to Rs3-4bn.